Floyd Mayweather Goes To Jail. Floyd Mayweather has been sent to jail, sentenced to 90 days, after pleading GUILTY to domestic violence charges, and no contest to harassment Charges. 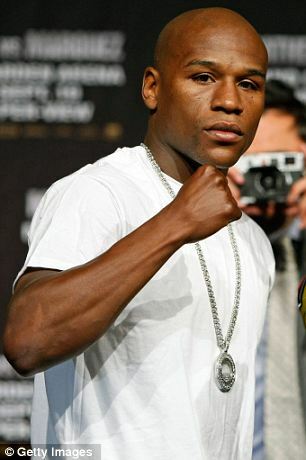 Mayweather is said to have had an argument with his ex-girlfriend Josie Harris, after she informed him, she was seeing somebody else, which resulted in hair-pulling, punching and arm-twistiing of Josie Harris by Mayweather while two of their children watched in September 2010.
welterweight world boxing champion Mayweather was also ordered by Las Vegas Judge Melissa Saragosa to report to jail on 6 January, while the 34-year-old must also complete 100 hours’ community service. And was ordered to pay a hefty fine. Wales Manager Gary Speed Found Dead At His Home. 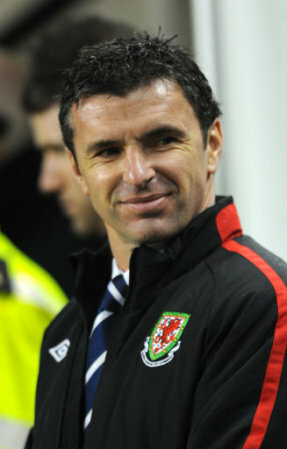 The Football association of Wales has confirmed in a statement that Gary Speed has Died. Gary Speed was found hanged at home in Chester this morning. Speed has had an impressive career, playing midfield at Leeds, Newcastle, Everton and Bolton, before landing the coaching job at Wales after just four months managerial experience. Speed enjoyed a 14 year international career winning 85 caps for his country. Police say there are no suspicious circumstances surrounding the 42 year-old’s death. Our condolances to his family and loved ones. 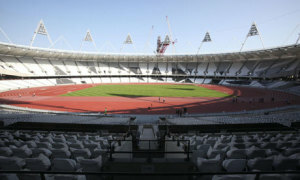 It has just been announced that London has been named as the host of the 2017 World Athletics Championships. Lord Sebastian Coe, along the rest of the Britain Bid Team were in Monaco to hear the result from the IWF, Which was met with major jubilation.Following a vote of the 26 members of the International Association of Athletics Federations Council, London beat Doha to the prize. This means that the new stadium in East London will Definately keep its athletic track in place, and not be used just as a football stadium after the 2012 Olympic Games, that will be held there next year, as was originally thought. Joe Frazier has some pretty impressive statistics under his belt when it comes to boxing, he won 32 of his 37 fights, 27 of those by KO, but who was Joe Frazier? Born on January 12th 1944 in south Carolina to parents Rubin and Dolly Frazier, one of 13 children, and when his younger brother David died from diphtheria as an infant he became the youngest. 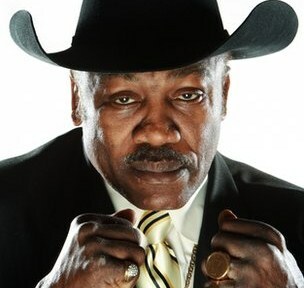 Joe Frazier was very close with his father and never far from his side as a child. Joe wasn’t too much into boxing too early on, but when his uncle made a comment that he was stocky and was going be the next Joe Louis, a former heavyweight champion, it stuck in his mind, and Joe began boxing properly after seeing some fights on the TV, the Frazier s were the first in their area to get a TV set. Frazier and his father used a home made punch bag on his fathers 10 acre hog farm, where an accident involving one his fathers pigs, left his arm crooked, and therefore permanently in position to deliver that Famous Left Hook! 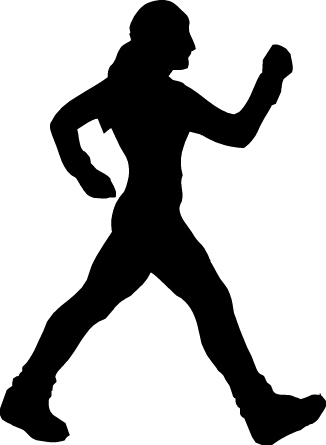 at aged 15 Joe got a job as a Coca Cola delivery man and saved money for a bus ticket, he left his home of Beaufort and went to New York, but couldn’t find any steady work so instead went to Philadelphia, where he worked hard to gain a good reputation as one of the best amateur boxers in the US. Whilst earning his money working at a slaughterhouse. His training paid off, Earning himself a place in the US Olympic team, and going on to bring home a Gold medal in 1964 from the Tokyo Olympics. the following year Frazier turned professional and won his first 19 fights and then beat buster Mathis in 1967 to gain the new York Athletics commission world heavyweight crown, Then in 1970 Frazier defeated Jimmy Ellis who had won the world boxing association elimination tournament to unify the division. He was then crowned UNDISPUTED HEAVYWEIGHT CHAMPION OF THE WORLD. During this time Muhammed Ali had been stripped of his boxing licence for refusing to fight in the Vietnam war, Ali returned to the ring the same year Frazier won his biggest title and in 1971 the two men met in the ring for what was billed as ‘The Fight Of the Century’. Both men were reportedly paid a whopping $2.5m for the fight, a never seen before amount of money for boxers. 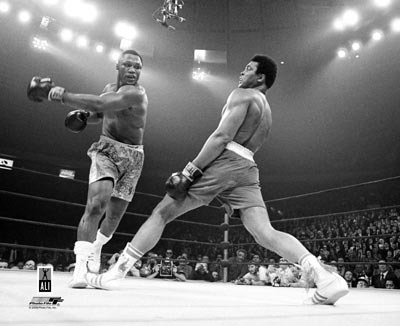 Frazier’s Left hook Dropped Ali, a rival he hated at the time on the way to winning a points decision after 15 gruelling rounds at New York’s Madison Square Garden. Frazier lost his title and his unbeaten record to George Foreman 22 months later, in Kingston Jamaica. he went on to fight Ali twice more after Ali took the title from George Foreman, but the fights were pale imitations of the original although the last fight went 14 rounds before Joe’s corner stopped the fight. By that time Frazier who fought most of his career with limited sight in his left eye, was almost blind. Joe Frazier hung up his gloves in 1981 after being beaten again by George foreman. Joe married his wife Florence in 1963, but Divorced in 1985. they had 4 daughters and a son together, Frazier also had another daughter and 5 sons with other women, bringing the total to 11.